Festive activation is running for three weeks. Bompas & Parr is taking visitors on a journey in a magical world with an immersive experience focusing on touch, smell and taste. 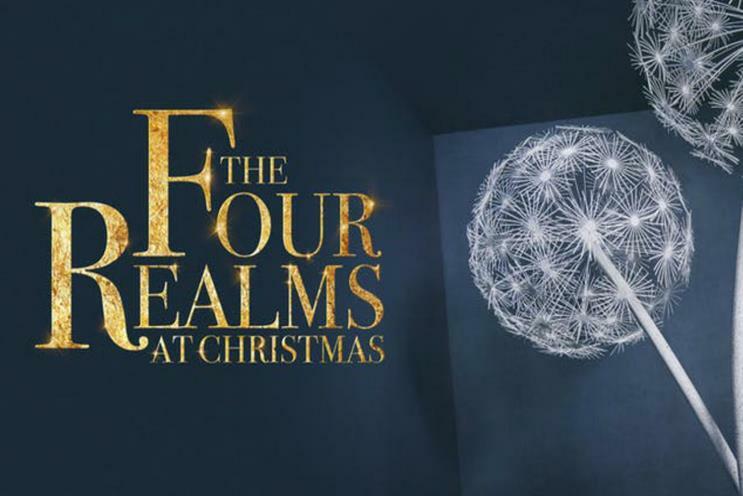 "The Four Realms at Christmas" activation was inspired by Disney's The Nutcracker and the Four Realms, which was released in cinemas last month. Visitors enter the experience through the Land of Snowflakes, before navigating its icy mirror maze and immersing themselves in the smells and taste of the Land of Flowers, scented with Glade’s limited-edition Sugarplum Fantasies fragrance. The experience continues through the Land of Sweets, where visitors can undertake a sweet-themed obstacle challenge, before arriving in the final "space": the circus-themed fourth realm. The activation kicks off on 10 December and runs until 31 December at Westfield London.